Greetings! Welcome to the lastminute.com’s travel website for low cost flights. If you are looking for a low cost flight Manchester-Porto Santo [Madeira], you are in the right place! Your are click away from confirming your flight Manchester-Porto Santo [Madeira]. 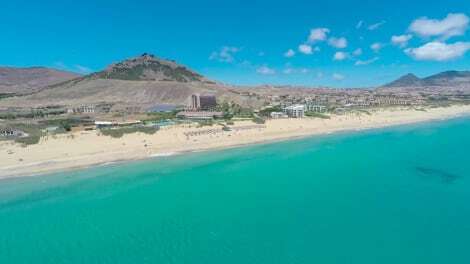 lastminute.com selects from hundreds of flight deals Manchester-Porto Santo [Madeira] some of the best deals that month to save you time. Why not take advantage of the monthly flight offers and book now. Once your flight Manchester-Porto Santo [Madeira] is booked, using lastminute.com you can even organise the rest of your trip. From car hire and accommodation in Porto Santo [Madeira] as well as a guide to Porto Santo [Madeira] so you know in advance what there is to see and do.